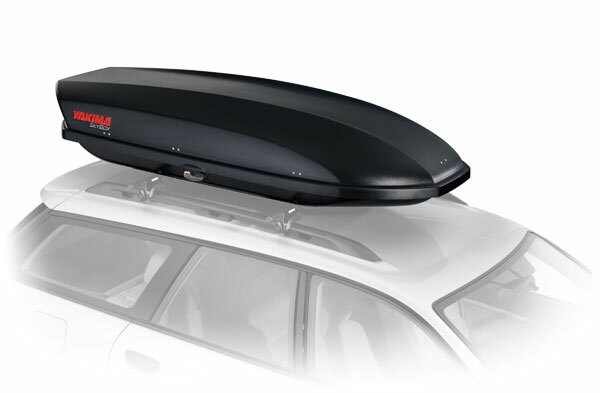 Yakima SkyBox—Like one of the bog people Seamus Heaney used to muse over Ireland’s cyclical history of violence, we’ve yanked the mummified corpse of this Yakima rooftop cargo carrier up from the depths, dusted the digital dirt off its shoulders, and added it back to the site. 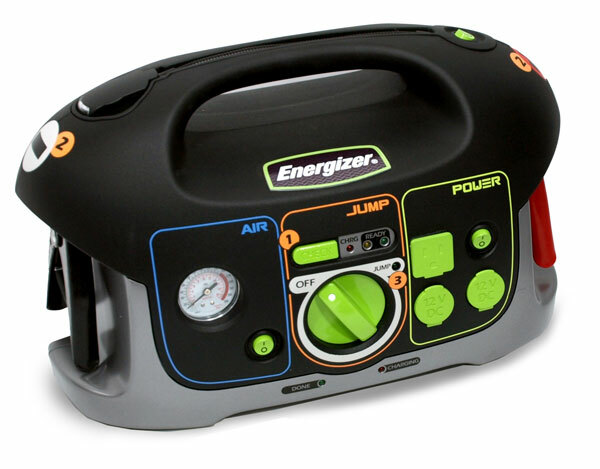 Energizer All-In-One Battery Jump Starter with Air Compressor and Power Inverter—You might think that the only thing this jump starter, air compressor and car power adapter by Energizer can’t do it make toast. But, you can plug a toaster into it, so it actually can make toast—damn delicious toast at that. 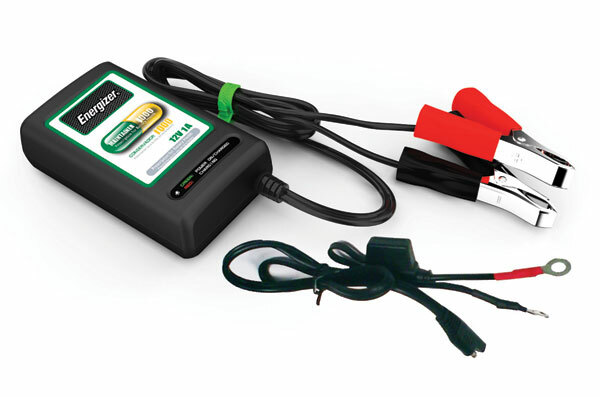 Energizer Jump Starter—Hate waiting around for AAA to come and rescue you from your dead battery woes? 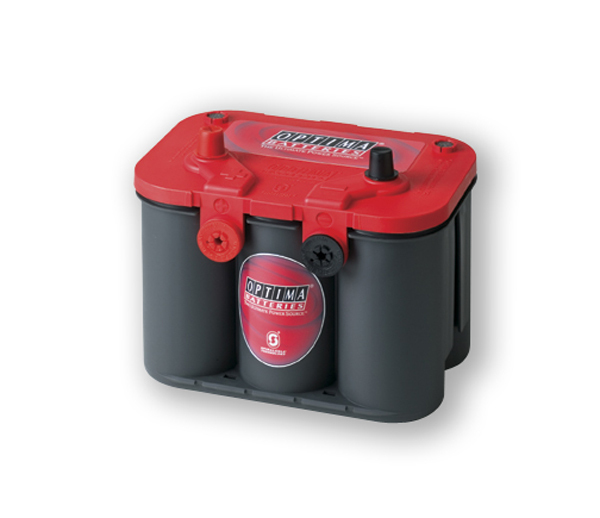 When you roll with this powerful car battery jump starter in your trunk, you can rescue yourself. 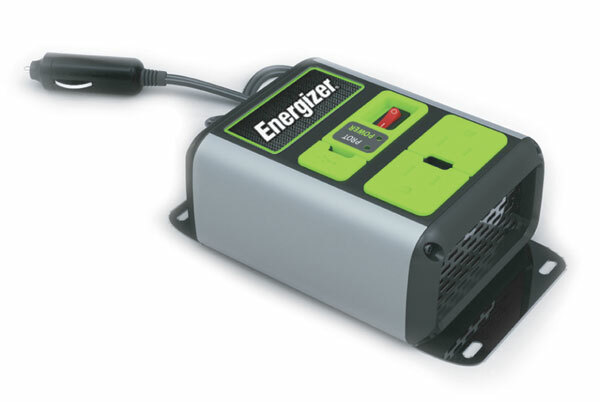 Energizer Battery Maintainer—Thanks to Energizer battery chargers and maintainers, you don’t have to worry about your stored vehicle’s battery fizzling out. 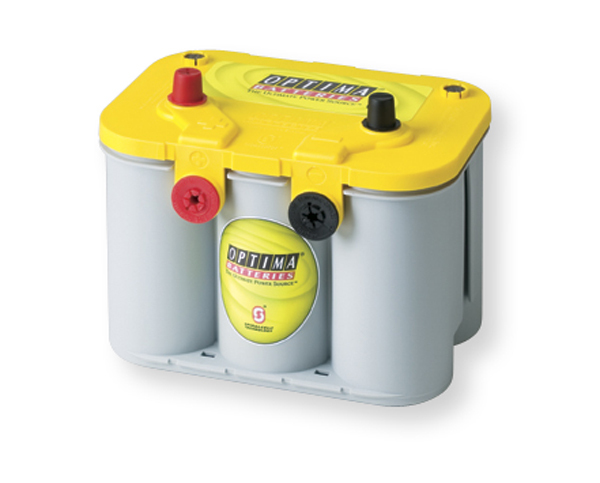 Just hook it up with one of these car battery chargers, and it’ll be fresh and full of juice when you pull it out of its deep freeze. 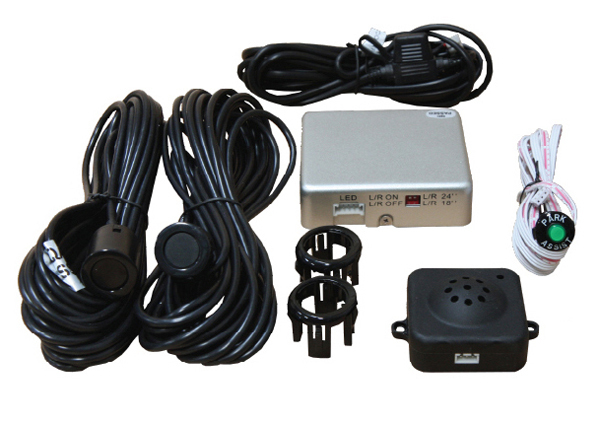 Energizer Car Power Inverter—Plugging in one of these deluxe car power inverters is almost like siphoning power from your car, but without the unpleasant taste of battery acid. Xmitter LED Light Bars—Remember when it was cool to label products and activities with an “X” for extreme? 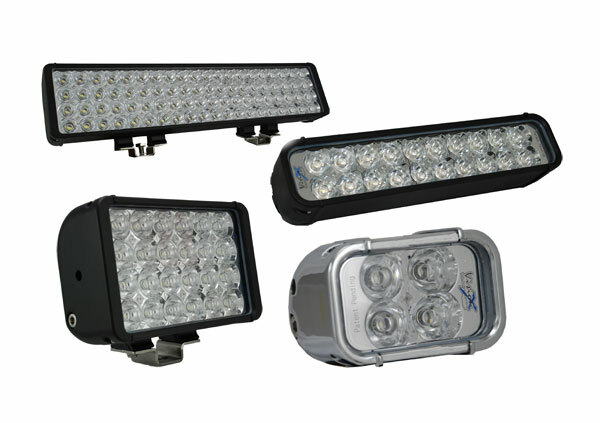 Well, Vision X is bringing back the trend with their crazy powerful Xmitter LED off road lights. 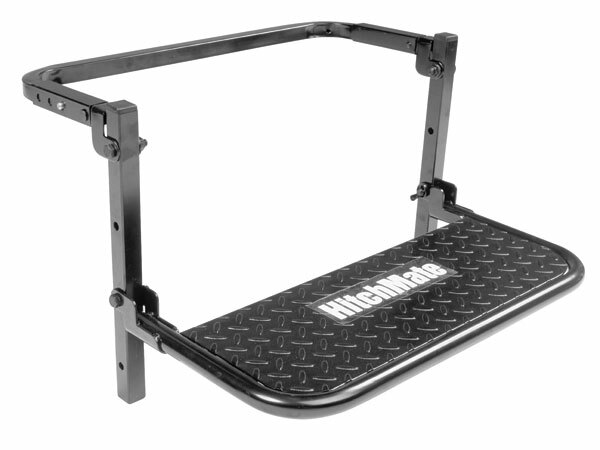 HitchMate TireStep—Give it as a gift, and this roof rack accessory from HitchMate overtly signifies that you’re concerned about the condition of your loved-one’s back. Covertly, though, it signifies that you’re worried about the worsening state of his or her cankles and think it’s about time he or she got some exercise. 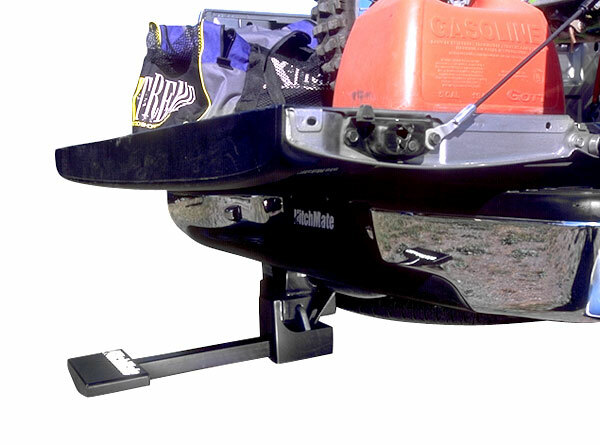 HiddenHitch TruckStep—This unique hitch step slides out a full 23.5”, so you can use it even when your tailgate is open. Plus, it’s built tough from…hey, stop snickering about how it looks. Sometimes an elongated steel rod with a wide tip is just that: an elongated rod with a wide tip. It’s Friday the 13th; the weekend is so close you can almost taste it. Feeling sluggish? Is time going by at a snails pace? 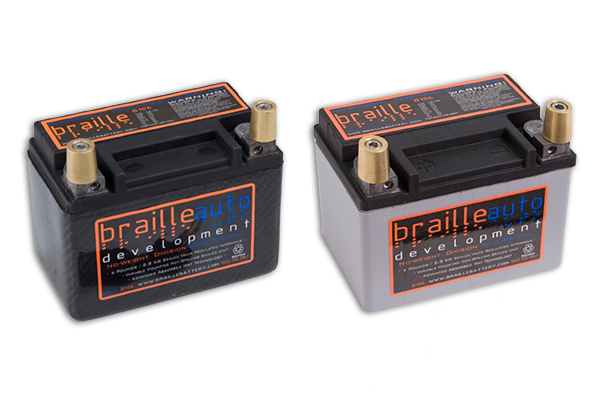 Well we’ve had a lot going on this week and have just the jump-start you need to energize your day; you can check out our new Car Battery department, complete with Performance Batteries and Battery Mount categories, full of Braille Battery products. 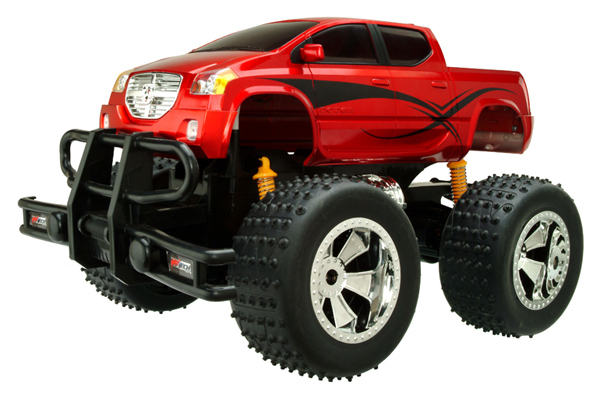 And if that’s not enough, check out the new Truck Bed Bars category or the new brand CarBox. You’re sure to find something to get your day started off right, get all the details below. 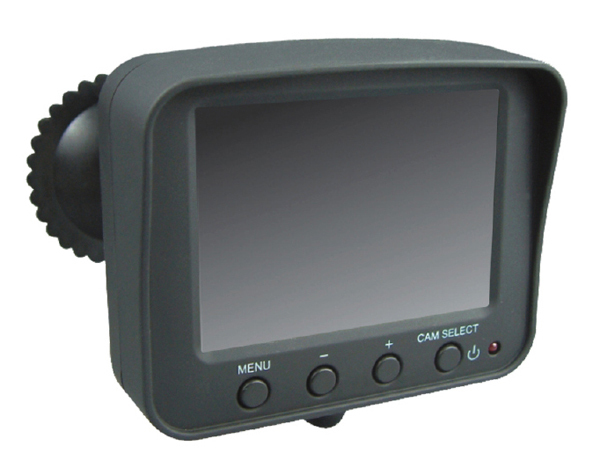 Edge Products – Edge is running a rebate on their Edge Evolution and Edge Juice power programmers, as well as their Edge Insight display monitor. 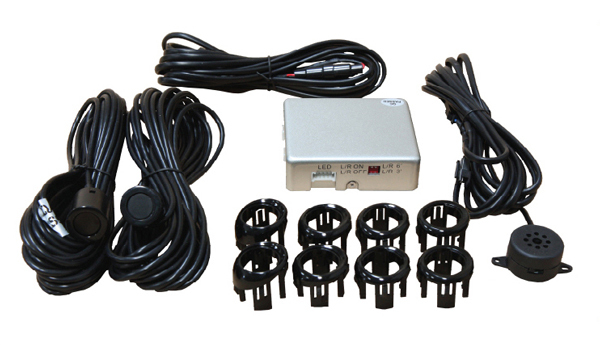 This is a great way to save some extra bucks on their top-o-the-line power products. The best part; you can combine the rebate to get all three products, allowing you to save a total of $95! 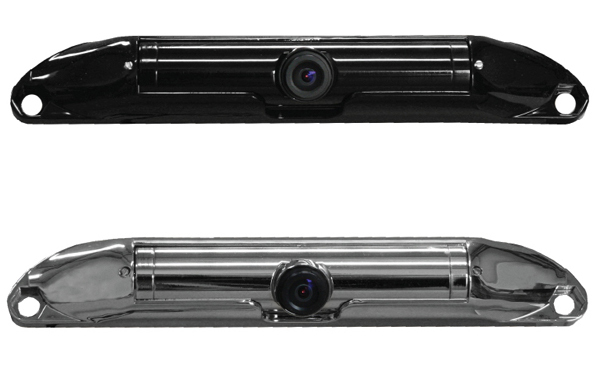 The rebate from is posted up on our product pages, but here’s a hot-link if you want to scope out the Edge Products Rebate. Order from AutoAnything, you get FREE OVERNIGHT SHIPPING! 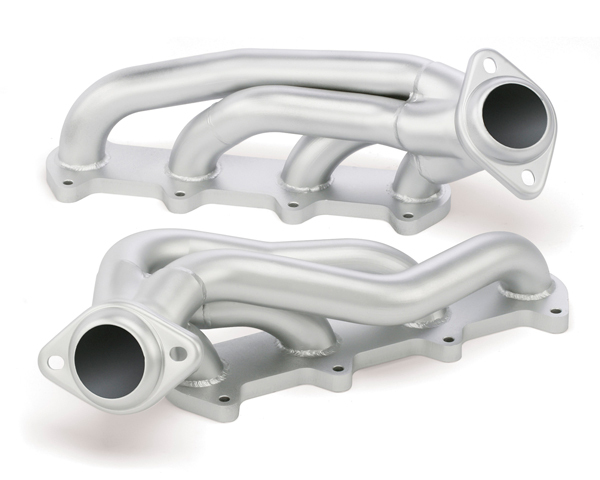 Banks Torque Tube Headers – Bolting Banks TorqueTube Exhaust Headers onto your rig is the automotive equivalent of swilling a 6-pack of Monster after railing out on 4 king-size Pixie Stix and chewing on raw ginkgo biloba while listening to Andrew WK at full volume. Banks Exhaust Brake – Elvis couldn’t handle his speed. 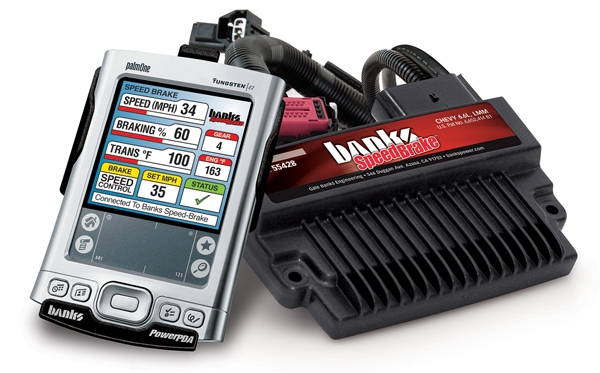 If you don’t want your diesel rig to lose control, you’ll equip it with the Banks SpeedBrake. This all-electric Jake brake system automatically keeps you at safe speeds while you’re running downhill with a heavy load—all without your foot even touching the brakes. 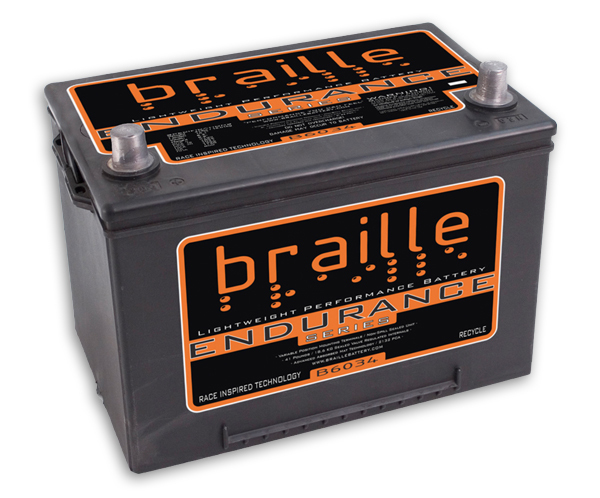 Braille No-Weight Batteries – When you’re looking for big power in one light-weight and compact package, Braille No-Weight Batteries are up to the challenge. 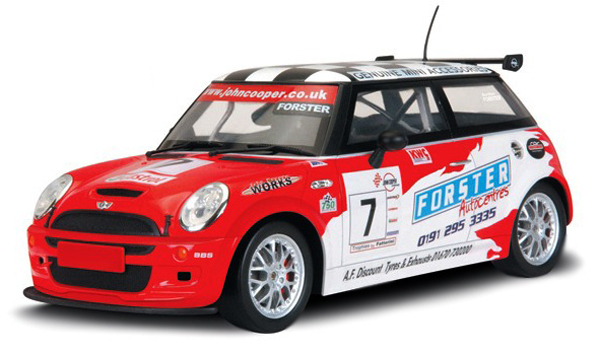 Available in a variety of different sizes to fit your audio, racing or daily driving needs. 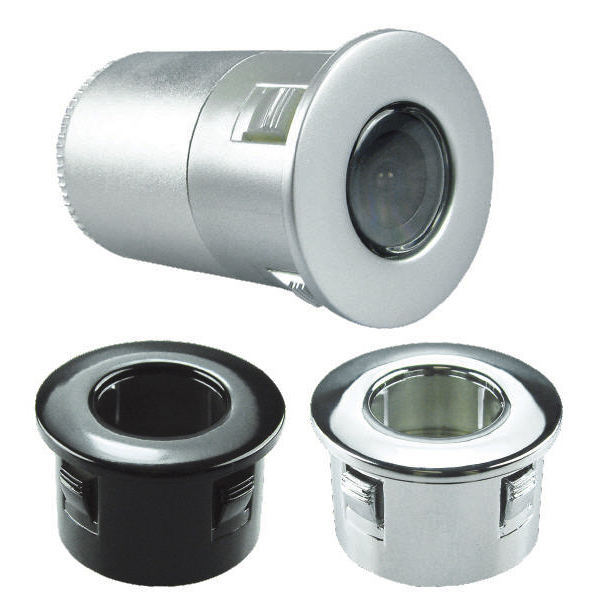 Braille Battery Mounting Hardware – Braille batteries are lighter and smaller than your stock cell, so make sure to secure it with Brailles battery mounting kit. Available in both universal and custom fit designs, so you can get either maximum flexibility or have a best-in-show battery mount. 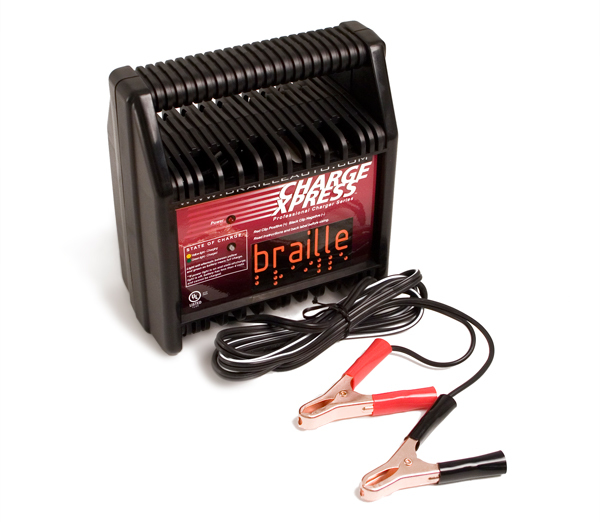 Braille Battery Charger – Juice up your 12 volt car battery with a Braille battery charger. 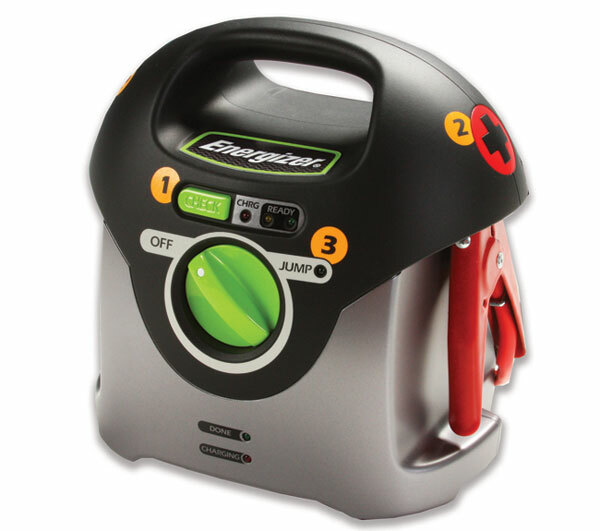 Three flavors available; 2-Amp trickle charge, 10-Amp power charger and a 10-Battery mulit-charger! 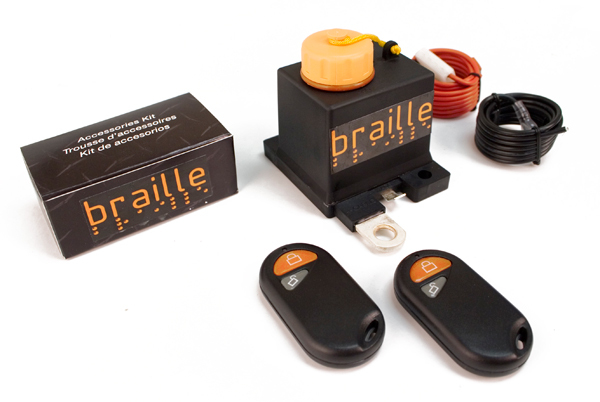 Braille Premium Power Protector – Do you hate getting a dead battery? Then Braille has just the device for you. Their Premium Power Protector sits inline with your battery’s cables to sense voltage and cut off power when the charge gets too low. 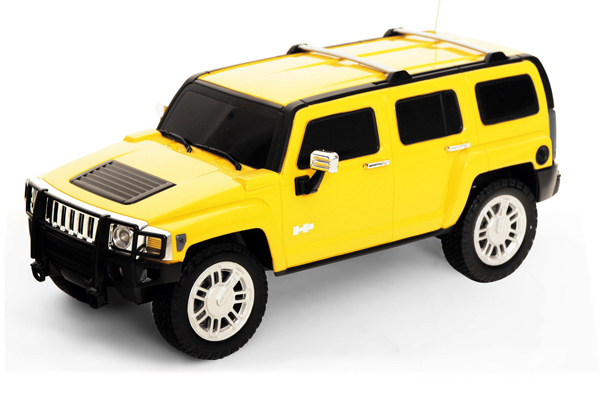 It also comes with two remotes so you can wirelessly connect and disconnect the battery at the push of a button, a perfect device if you store your vehicle for the winter or have a weekend hotrod. 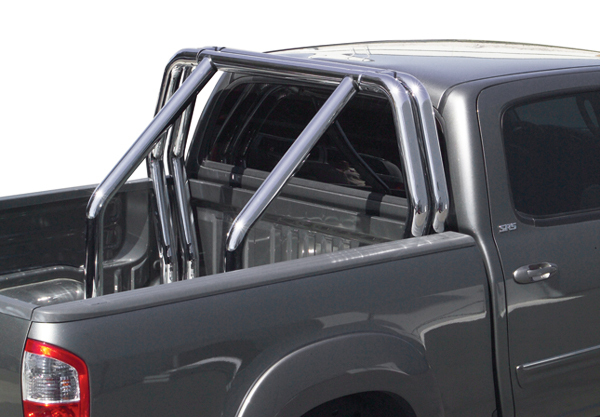 Go Rhino Bed Bars – For an off-road look that screams, “We’re goin’ to the dunes, Bra!” Go Rhino Bed Bars are tough to beat. 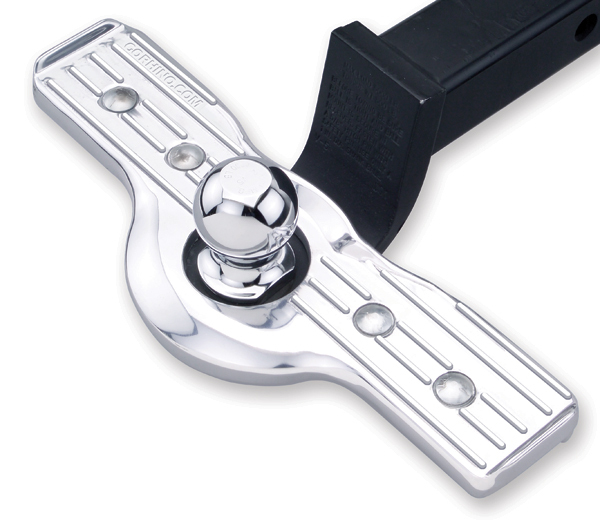 They come in single or double-bar construction with a chrome, black or polished stainless finish. 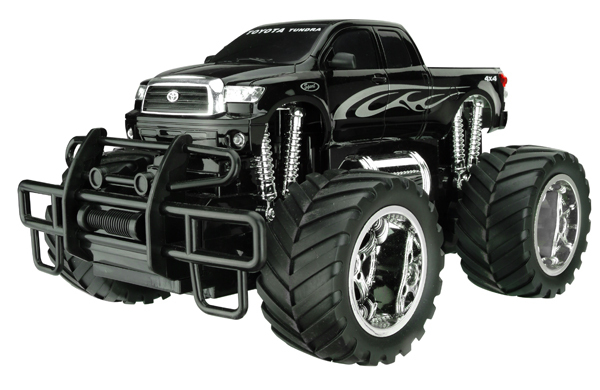 You can even add an optional light bar! 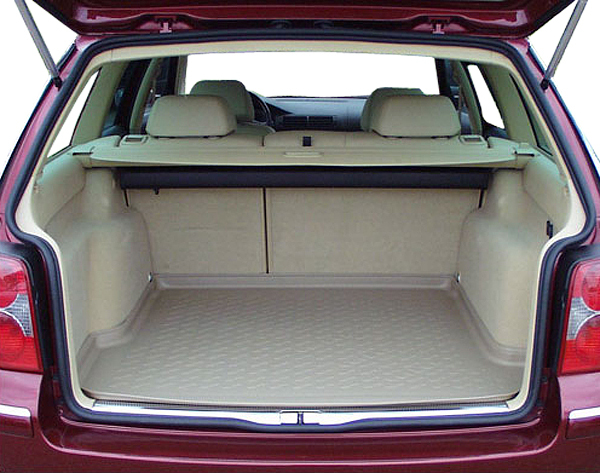 CarBox Cargo Liners – CarBox Cargo Liners are like a custom-molded layer of protective skin. 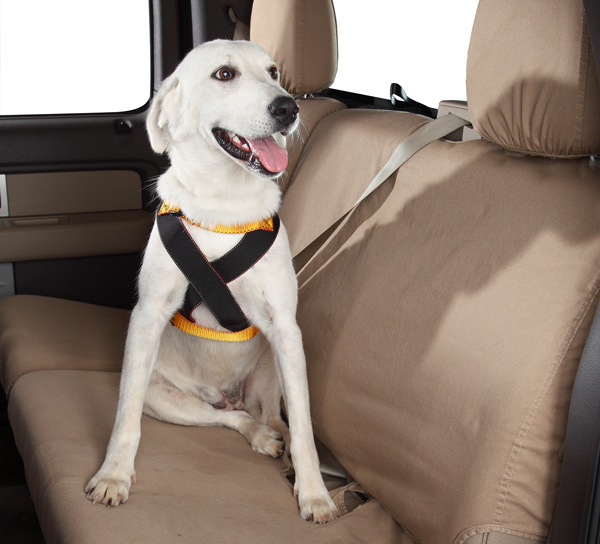 Made from vacuumed thermoplastic, they fit your cargo space to fight off wear, tear, spills and dirt. And, they come from our new brand CarBox! Available in black, grey or beige to match most interiors. 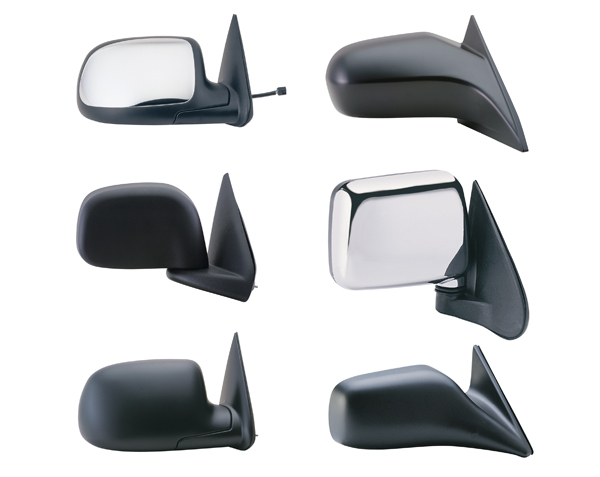 K-Source Replacement Mirrors – With all the crazy shenanigans that happen out there on the roads, it’s important to keep a clear view of what’s going on. 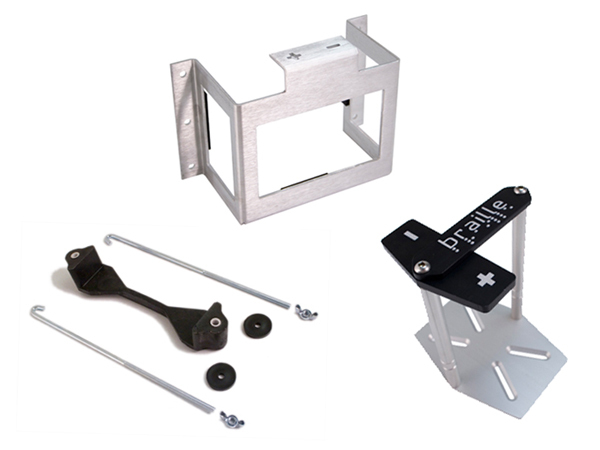 K-Source replacement Mirrors step in when your broken or busted OE mirrors are no longer up to the challenges of the road. RBP Logo Floor Mats – When you roll in a rig that’s equipped with RBP gear, you’re likely to spill your Corn Nuts from time to time. Luckily, RBP Logo Floor Mats are there to catch those ranch-flavored nuggets inside their plush fabric, where they can later be retrieved, blown off, and gingerly savored. And, these floor mats are branded with the RBP logo, so if you’ve also got an RBP grille or badge kit on the outside of your rig, then the proverbial drapes will match the carpet. That’s all for this Friday, check back next week to get the low-down on our latest product additions!